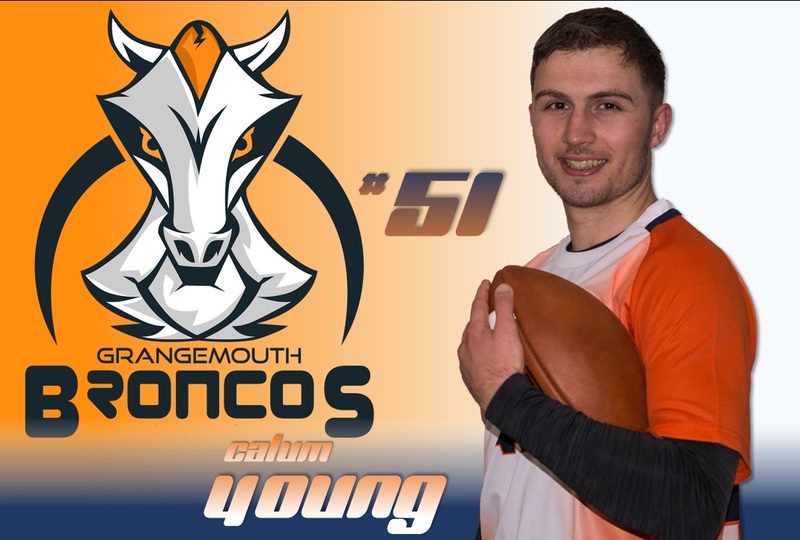 Calum joined the Broncos in 2019 when he moved back closer to his roots in Linlithgow. He has a great deal of experience of Flag Football, playing with the Aberdeen Oilcats. Calum has also played with the HNC Chieftains and Great Britain Lions.